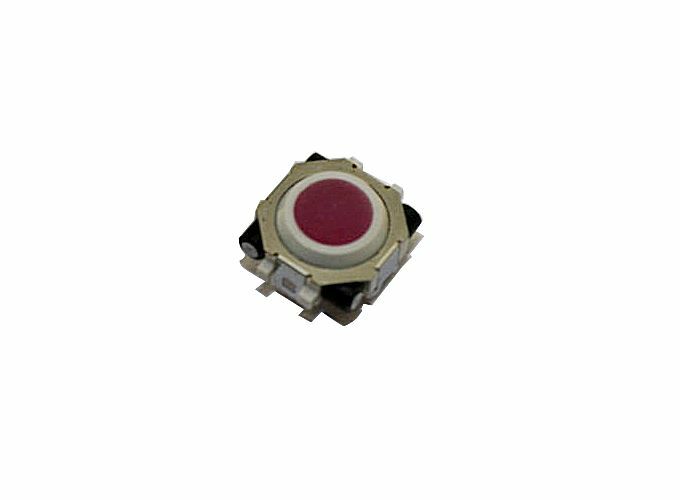 Pink Trackball for BlackBerry 8200 HK-MCK01PI-007, Buy at lowest prices. If you have lost your trackball, or your trackball has stopped moving in one or all directions, a replacement trackball will likely solve your problem. Our Trackball Replacement Kit is compatible with many models. With some installations steps you will be able to repair the problem, you will need a small plying tool or use a tweeter to pop out the silver ring. Tool is not included. If you are having problems with your Blackberry navigating trackball such as can not select when pushing down the trackball, can not navigate left or right. This kit will repair the faulty broken trackball, or replace the dirty trackball. You shake the phone and navigation still not function properly anymore. BlackBerry 8800 8820 8830 8900 9000 9700 9630 8520 8530 8220 9530. BlackBerry CURVE 8300 8310 8320 8330 8350 8350i. 1 x Pink Trackball for BlackBerry 8200. BlackBerry PEARL 8100 8110 8120 8130.